Our story begins in the winter of 2002 when we opened the doors to our little red brick brewery in Toronto’s historic Distillery District. With an earth-friendly philosophy in mind, Original Organic Lager was the first beer we ever made, and the first ever organic beer brewed in Ontario. Soon after we impressed curious craft drinkers with Tankhouse Ale, a uniquely flavour-forward brew for its time. In 2006, we exceeded the capacity of our modest brewhouse and made the decision to expand the brewery, converting the original brewery space into a brewpub. 2012 saw us take on Ottawa’s vibrant craft beer scene, opening a second brewpub in a historic old gristmill on the banks of the Ottawa River. We certainly never lost our dedication to our craft and passion for pushing the envelope. 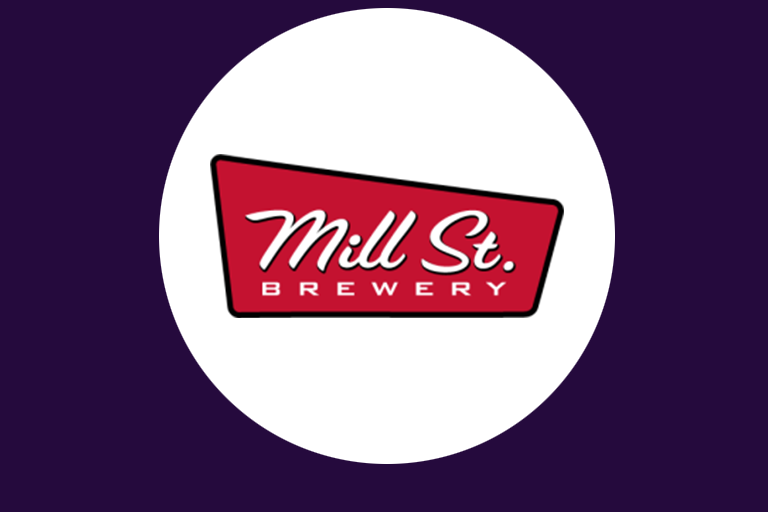 Our ever-expanding portfolio now includes over 60 unique beers earning us well over 100 awards, including 3-time Canadian Brewery of the Year. That’s our story up till now. Who knows where our “Great Beer” adventure will take us next?